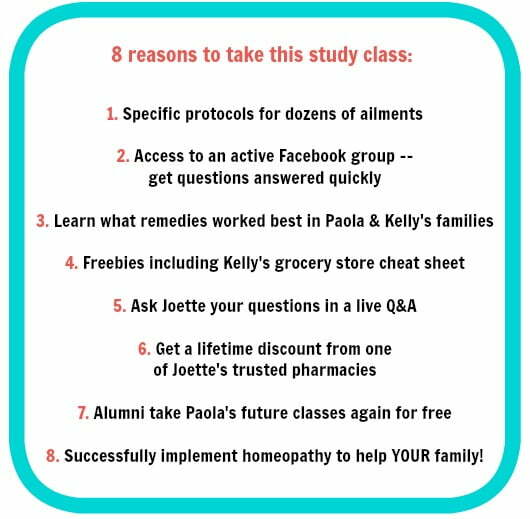 Take this Online Homeopathy Study Class & Add More POWER to Your Mom Tool Box! 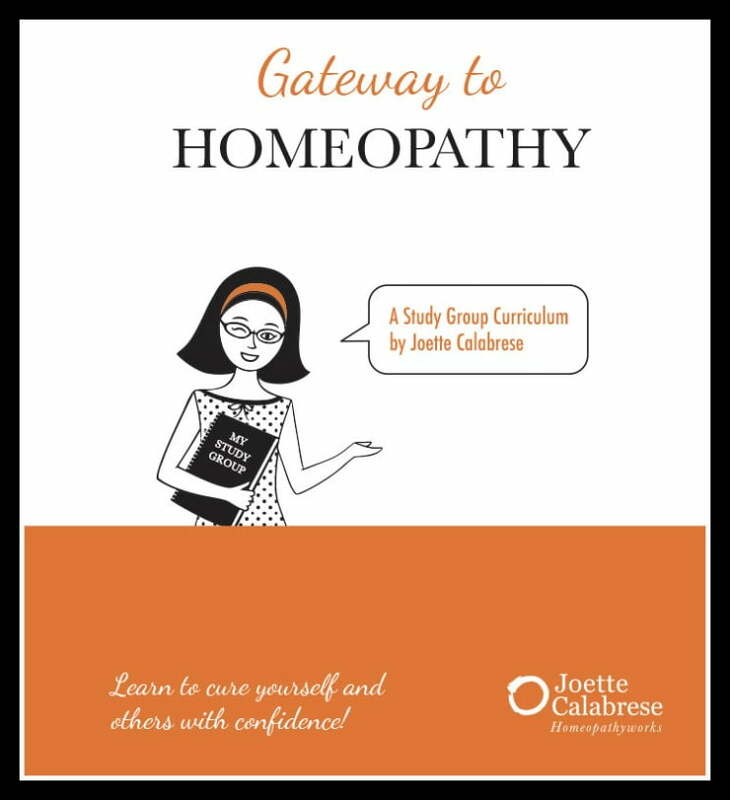 I've been hinting at doing this homeopathy study class for a while now and it's finally time to announce the details on our upcoming Gateway to Homeopathy study class! Is Homeopathy “New Age”? 10 Homeopathy Q and A’s and the FASTEST Homeopathy Success Story! 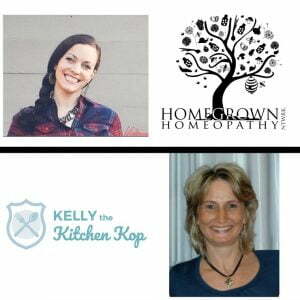 Join Paola from HomegrownHomeopathyNetwork.com and Kelly from KellytheKitchenKop.com as we guide you through the Gateway to Homeopathy study class developed by famous homeopath, Mom, and rockstar (in my world! ), Joette Calabrese. 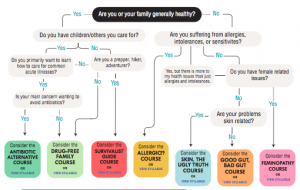 Why take this homeopathy study class?! Please read carefully before you email me with questions, thanks! 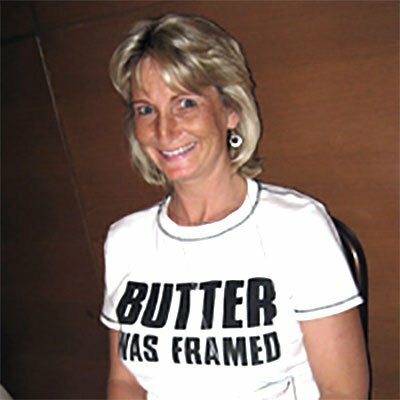 IMPORTANT NOTE: I know this may be a financial sacrifice for some, but remember that working with Joette costs around $600/hour (as it should since she's a brilliant homeopath with years of education and experience), and there are times you may need her specific expert help with tough chronic cases. 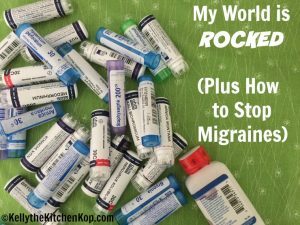 However, this class is an affordable way to learn how to help your family yourself with the many everyday acute ailments that we all deal with from time to time, AND you'll actually learn many protocols for chronic issues as well. Slots are limited (they really are, I'm not just saying that! ), so signing up soon is recommended. See deadline info below. Our 4th class on Thursday at noon on October 11th will move to Friday the 12th at 11:00 am EST when Joette will join us for a live Q&A. 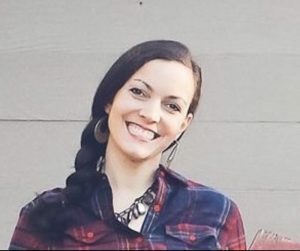 Our 8th/last class on Thursday at noon on October 25th will move to Friday the 26th at 11:00 am EST when she will join us for our final class and another live Q&A. There will be a small amount of homework for you to go through before each class, and this also will be emailed to you ahead of time of course. Real Food Time Savers — a whole list of tips so real food doesn't take over your life and your changes will stick. How to Afford Real Food — tips on how to save money on healthy food so you can make this happen. Real Food Snack Ideas — a huge list of easy-to-grab real foods. *You'll want to order this soon because I'm not sure how long it takes to get the book in the mail. Maybe you're not a beginner and want to go deeper, or maybe you just want to learn on your own time? 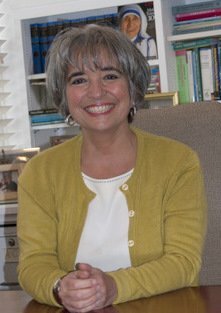 Check out Joette's in-depth course options here. Read more about Paola. Also, check out her video here. Read more about Kelly. Get my book here: Real Food for Rookies. Hi Kelly, I am an alumni. I look forward to joining you and Paula for an awesome class. I am very interested in this class but I am a teacher, so the hours don’t work. Please let me know if you offer an evening class. Please be sure to sign up in step ONE so you’ll be notified of any future classes. Thanks! I’m a little confused about the sign up. I’m returning class member. It looks like I’m signing up for the kitchen class not another another homeopathy class. The step one looks like I’m going to be getting the food and kitchen/cooking information. Could you please explain how I reregister for the Homeopathy course. I’ve already got the book and taken the class…so I just do step one? As an alumni, I always look forward to Gateway classes…so excited for this one because you’re involved Kelly!! I wish I could makes these dates and times work. Monday and Wednesday’s morning are ideal for me. Or the evenings. Won’t be able to make this one but plz put me on the list. Pamela, be sure to sign up in step 1 in this post so you’ll be notified if we do another. I cannot make the day meeting as I work full time, was hoping for night class. Will watch for the next one. Kelly!! I’ve been waiting for this, but October during the day just isn’t going to work for me (and I’m *retired*, lol). I already have two conflicts. Plus my husband had to buy a new battery for his van last night – and when did batteries get to be so expensive?? But I signed up in step one, and hopefully next time…..